Cardiff City have signed Leandro Bacuna from Reading. The 27-year-old Curaçao international has agreed a four-and-a-half-year deal with Cardiff. A player who can perform at full-back or in midfield, Bacuna returns to the Premier League, where he made 85 appearances and scored six goals with Aston Villa. 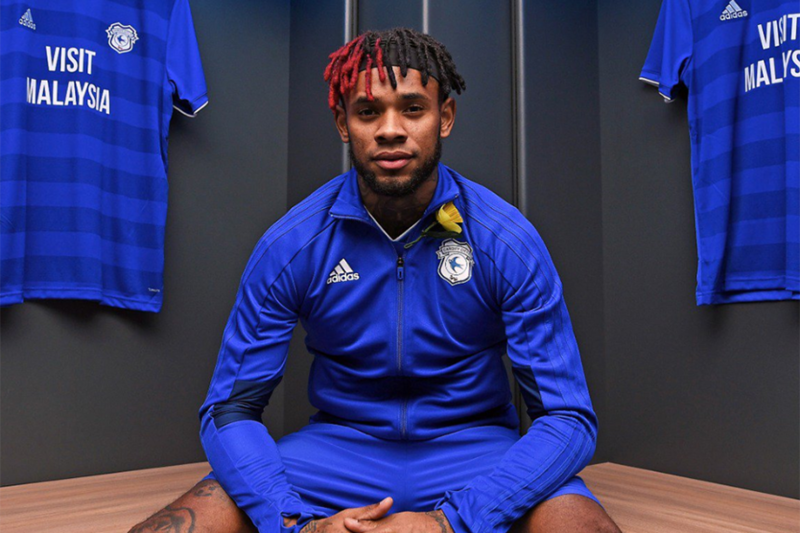 "Every game I play I give 100 per cent and I’ll be fighting hard to help our team," Bacuna told Cardiff's official website, adding that the Cardiff manager Neil Warnock was a factor in his decision. "I’ve played against the manager and you can see he always wants to win." Cardiff are next in action at home to AFC Bournemouth on Saturday evening.